I hope everyone is having a great 4th of July! Here in New Zealand we don't celebrate it (obviously) so it's just like any other day for us. But ... 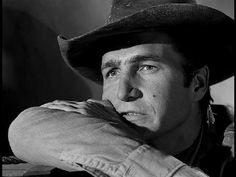 I'm celebrating the fact that it's the late Eric Fleming's 90th birthday today - if you don't know who he is he played Trail Boss Gil Favor in Rawhide. But that was just a random piece of useless trivia. 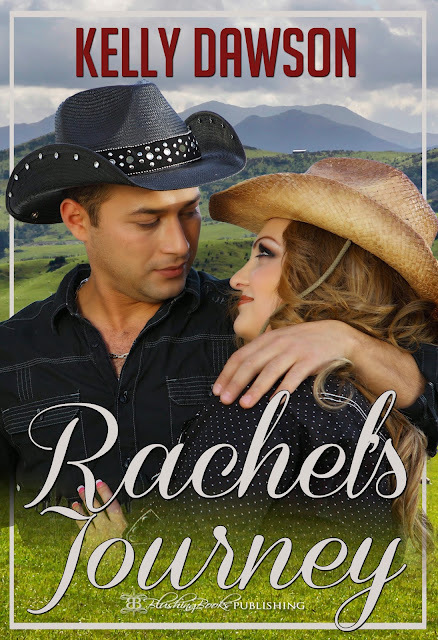 My blog post today has nothing to do with either Eric Fleming or Rawhide - today I'm sharing another 8 sentences from my recent release Rachel's Journey! James pulled her into his arms and wrapped her in a hug again. Then he dropped his face to hers and kissed her full on the lips. It was just a gentle kiss at first, but Rachel responded immediately, putting one hand on the side of his face and her other hand found the curls at the back of his head and entwined her fingers in them. Their bodies pressed against each other, fitting together perfectly, and they were lost. “I love you,” James murmured quietly, kissing her passionately again. He loves me! Elation ripped through her along with the fire James’ kiss was igniting within her. She tried to answer him but his kiss was overwhelming, taking away her ability to talk … to think … to do anything other than kiss him passionately back and lose herself within his arms. Lovely moment. The first time they say those three little words can make you go weak in the knees. Great snippet, Kelly. Awww!!! That's such a sweet scene! It's always magical when the heroine hears those three little words for the first time. I do love a good love story and this is shaping up to be one. Love this Kelly, such a lovely, sweet moment between them. That's such a sweet and tender moment - I simply love it!